Royal Challengers Bangalore, who are yet to win a match in the ongoing Indian Premier League 2019, are in desperate need of a revival in their bowling department that includes names like Umesh Yadav, Tim Southee, Colin de Grandhomme and Marcus Stoinis. Going by a latest development on Instagram, RCB fans believe that Dale Steyn, one of the most feared fast bowlers in the world, might be on his way to become a part of Virat Kohli's IPL team. 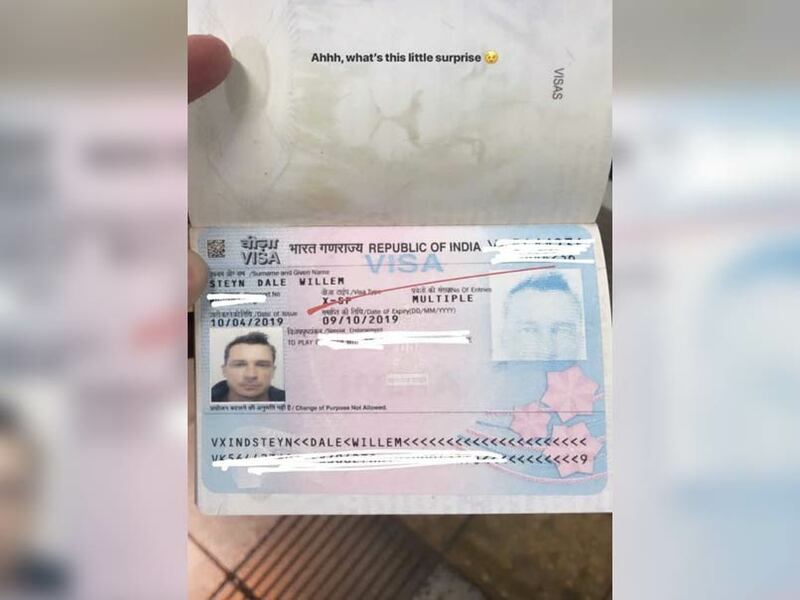 Dale Steyn shared a picture of his passport with valid Indian visa on it and wrote, "Ahhh, what's this little surprise." 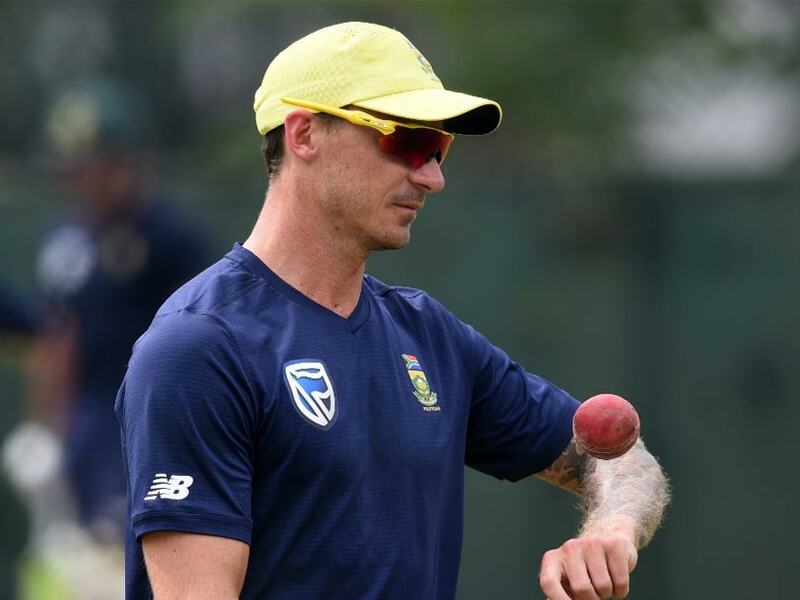 Soon, Twitter was flooded with speculations that Dale Steyn might be India bound to help RCB revive their IPL 2019 campaign. RCB fans are sticking to whatever little ray of hope they can stick to. Right now, it is Dale Steyn's IG story! Dale Steyn joining RCB apparently. The utter state of that franchise. Dale Steyn has been getting smacked in the death overs on a regular basis since his comeback. 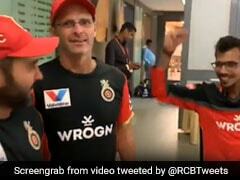 So it's only fitting that RCB sign him. Certain fans are assuming that Steyn might be included in place of Australian Nathan Coulter-Nile, who is yet to play a game for RCB this season. Dale Steyn played for RCB from 2008 to 2010 before joining the now-defunct Deccan Chargers in 2011. 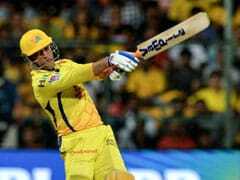 He has also played for SunRisers Hyderabad and Gujarat Lions in the IPL. 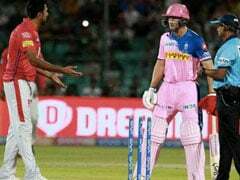 As far as RCB are concerned, they slumped to a record-equalling sixth straight defeat in IPL when they lost by four wickets against Delhi Capitals on Sunday. 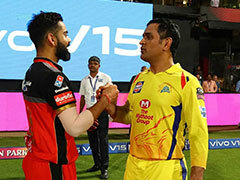 RCB now share the dubious record of a team's worst IPL start along with Delhi Capitals (previously Delhi Daredevils), who suffered six losses in a row in 2013. Kohli has been leading the team for past six seasons but the star-studded unit has massively underachieved. 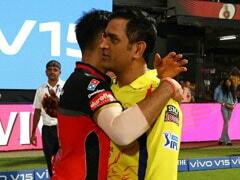 RCB, who are yet to win an IPL title, ended the last two IPL seasons in sixth and eighth spot.